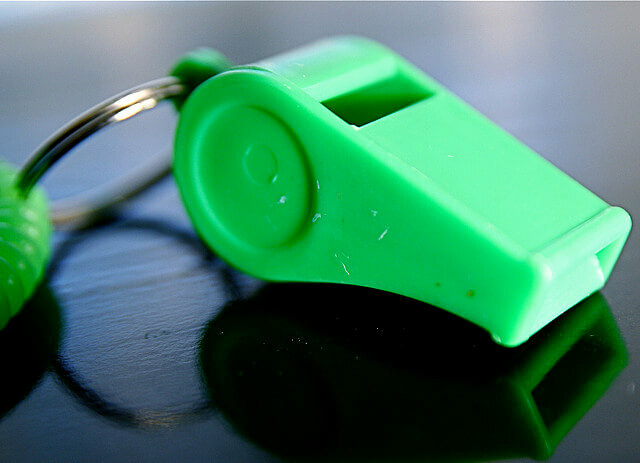 Whistleblowers are often hesitant to report misconduct witnessed in the workplace. This hesitancy can be evidenced in a national chamber of commerce report that delineates the percentages of whistleblowers who report being retaliated against. 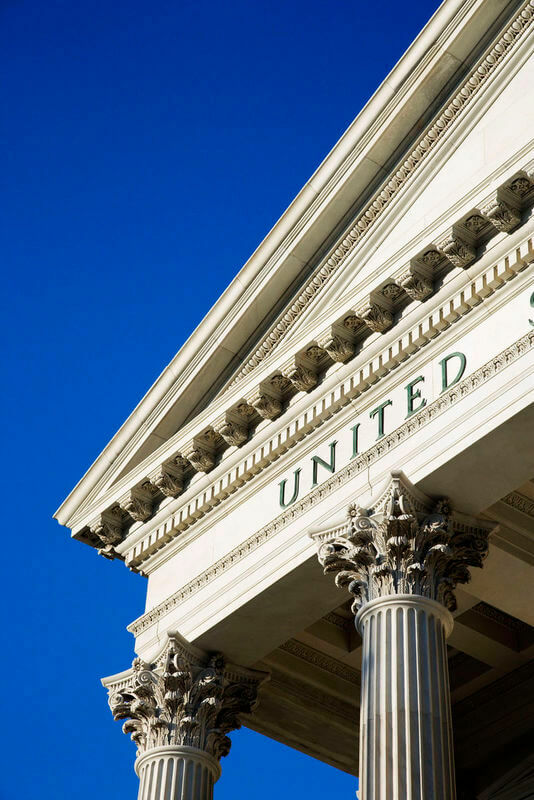 OSHA oversees the administration of many of the U.S. laws established to promote whistleblowing in the workplace and to protect employees who come forward to report criminal conduct, fraud, violations of laws or regulations and other wrongdoing by employers. The standard process in many situations requires a witness to timely file complaint forms with their employer and certain federal agencies. The complaint process can be long and involved, and unfortunately there have been many instances of retaliation against a work place whistleblower. 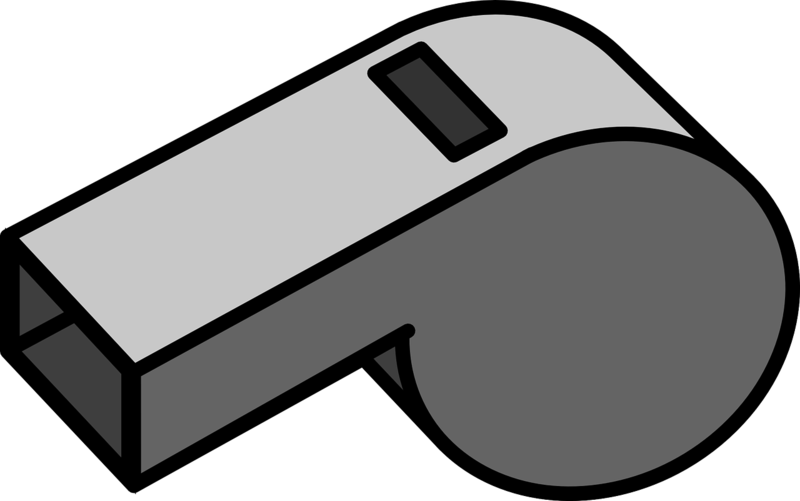 For more information on starting the process of reporting a claim involving your current employer or company, take a look at whistleblowers.gov. This website provides a lot of helpful information and has links to useful resources to help you better understand the process of filing a whistleblower claim with the government. It is important to remember, however, that an employee should always seek the advice of a qualified whistleblower lawyer before beginning the claim process. Forty-five percent of U.S. workers have observed some form of fraud or misconduct in the workplace. 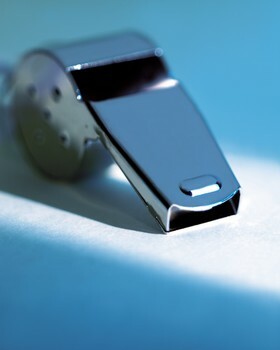 Most whistleblower cases involve a type of fraud that has been observed or witnessed first-hand. Sixty-five percent of individuals who witnessed wrongdoing in the workplace reported the misconduct. OSHA’s protection program mentioned earlier in this article is usually the starting point for most whistleblowers who wish to start the process of filing a work place complaint. Most employees who failed to report wrongdoing at work indicated they did so out of fear of retaliation. Reports indicate that retaliation against whistleblowers is more prevalent today than ever before. That is why numerous federal laws affording whistleblower protection exist to enable employees who learn of misconduct or possible fraud to come forward and report. Today’s commerce statistics indicate that management-level employees are more likely to be the subject of whistleblower retaliation than non-management employees. This could be due to management’s higher level of access and knowledge about a company’s financial and legal affairs. Legal avenues are in place to prevent and combat retaliation against whistleblowers, including the OSHA complaint process. Brownstein & Nguyen are Atlanta attorneys experienced in whistleblowing and employment law situations. Contact the law offices of Brownstein & Nguyen to learn more about reporting fraud and wrongdoing in the workplace and how to protect yourself from retaliation in whistleblowing situations. Clearly, the use of the term “whistleblower” has grown tremendously in recent years as more individuals have come forward to expose criminal conduct and wrongdoing by their employers. The Whistleblower Protection Act of 1989 has played a role by offering necessary legal protections for those who come forward. There is even a list of known whistleblowers published on Wikipedia. All of this shows that individuals are willing to step forward and speak up when they observe unlawful or improper activities in the workplace. If you are aware of criminal conduct or fraud by a healthcare provider, employer or government contractor, then it is important that you know your rights as a whistleblower. We encourage you to call our Atlanta law offices for support and guidance in a whistleblowing situation. Jay Brownstein has over 25 years of experience in complex legal, business and employment matters, and is able to expertly guide individuals faced with delicate whistleblowing decisions and serious implications. Call us today at 770-458-9060 for a consultation. 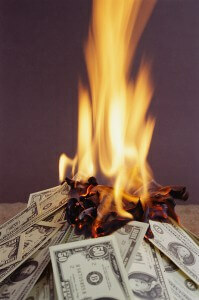 If you have ever found yourself sifting through medical bills that seem overwhelming, you are not alone. This is frequently true when trying to make sense of the costs associated with an emergency room visit. After all, no one plans a visit to an emergency room. When faced with expenses that seem unreasonable, it is important to consider factors that might offer some sort of explanation as to why medical costs are so high. A blog in the Washington Post discussed a recent Rand Corporation study exploring the purported relationship between healthcare costs and medical malpractice. Is there a connection between healthcare costs and medical malpractice? The theory behind medical malpractice or “tort reform,” advanced in recent years by the insurance industry and special interest groups, is that physicians order unnecessary tests to protect themselves from the risks associated with medical malpractice. This is sometimes referred to as “defensive medicine.” The theory begs the question: are all diagnostic tests ordered in emergency care medically necessary? The question is admittedly complicated, given the urgent nature of medical care provided in emergency rooms. Medical personnel must be able to rule out certain causes of symptoms for patients that they may not have a complete medical history of. Still, the question remains whether all tests are required for care, or if some (or many) tests are performed only to protect doctors from lawsuits. The New England Journal of Medicine recently published an article regarding the Rand study, titled The Effect of Malpractice Reform on Emergency Department Care. The study compared costs associated with emergency patient care in states that have passed laws making it more difficult for patients to sue their doctors for negligence, compared to states without similar laws. The results of the study show that strict medical malpractice laws have made little difference in the spiraling cost of medical care. The study therefore goes a long way towards debunking the theory that the fear of lawsuits is the driving force behind rising healthcare costs. While some individuals battle with a sea of bills, others are left sifting through a sea of research and data to determine how care has become so expensive. 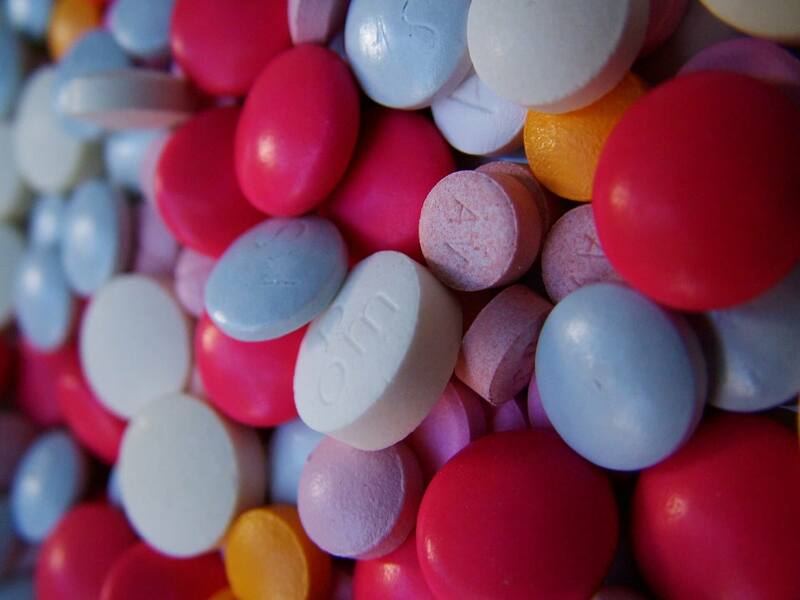 While defensive medicine may not play a role, perhaps more important is the connection with healthcare billing fraud. More information can be found regarding fraudulent billing of Medicaid and Medicare in the Primer on Whistleblowing in Healthcare , co-authored by Brownstein & Nguyen attorney Jay Brownstein. If you suspect that your medical expenses are unreasonable as a result of billing fraud or overbilling, contact our trusted Atlanta attorneys for a consultation about healthcare whistleblowing. Brownstein & Nguyen’s Georgia lawyers are experienced in handling complex litigation matters and have represented and consulted with clients in whistleblower cases.